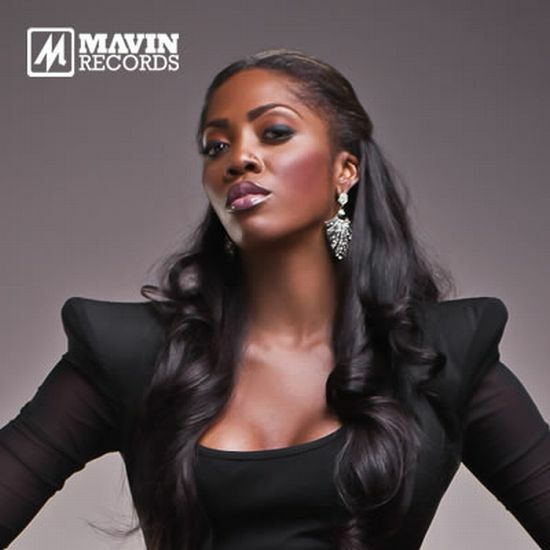 Tiwatope Savage Balogun (born February 5, 1980), known by her stage name Tiwa Savage, is a Nigerian singer-songwriter, recording artist, performer, and actress. She is currently signed to Sony/ATV Music Publishing and Mavin Records. She co-wrote the track “Collard Greens & Cornbread” on Fantasia Barrino’s Grammy-nominated album Back to Me.Savage was featured on Solar Plexus, a compilation album that was released a day after the establishment of Mavin Records. On July 3, 2013, she released her debut studio album Once Upon a Time. Savage sings in English and Yoruba.As a singer, her achievements include one The Headies Award, one Channel O Music Video Award, one Nigeria Music Video Award, and one City People Entertainment Award, among others. Tiwa Savage was born in Lagos, Nigeria. Her family relocated to London from Nigeria when she was 11 years old. Whilst attending high school, she was a trombone player for her school’s orchestra band. When asked about her childhood, Savage’s response was: “Growing up was very interesting. There were no barriers, I was just free. I had a very healthy upbringing. My parents ensured that I was grounded and I had lovely brothers.” After graduating with a degree in Business administration from the University of Kent, Savage started working at The Royal Bank of Scotland. Savage did backup vocals for George Michael at the age of 16, and lent vocals to other musicians such as Mary J. Blige, Chaka Khan, Blu Cantrell, Emma Bunton, Kelly Clarkson, Andrea Bocelli, and Ms. Dynamite among others.Furthermore, she has performed on stage with Sting, 50 Cent, The Black Eyed Peas, Eminem, Robbie Williams, and Destiny’s Child, to name a few.